The Spectrum workbook series features pages of engaging, lively passages in curriculum content areas. Our best-selling Spectrum series features grade-appropriate workbooks for grades 1 to 6. 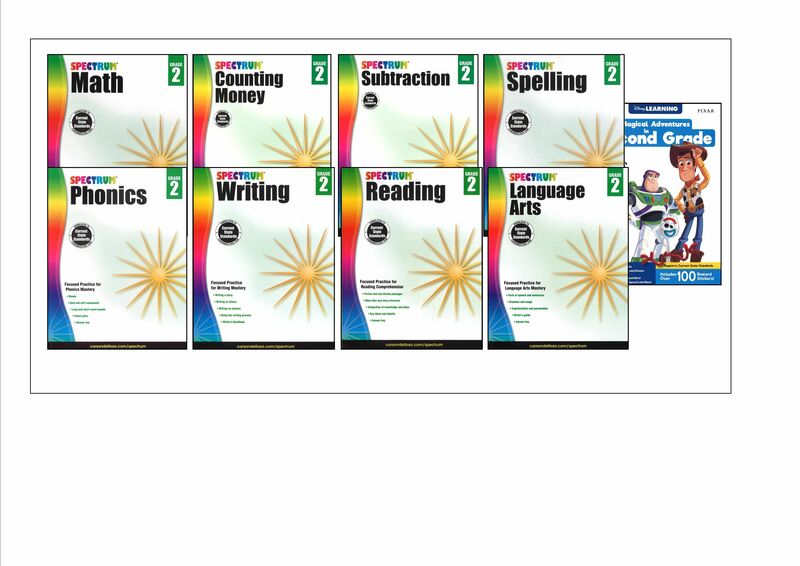 9 workbooks are included in the 2nd grade SPECTRUM Supplemental Curriculum Package!